If you are selling your home, you will make sure you do everything you can to get the best deal. Boost the sale price for your home without difficulty using our guide. Our tips and tricks will help you present your home in the best way, cover your overall expenses and sell your house in no time. One of the most important steps you should take is to take care you’re your current home and do small repairs. In case your home has some small details that need fixing, you should get right on it. You should consider hiring a professional contractor or an inspector to help you deal with any potential issues. 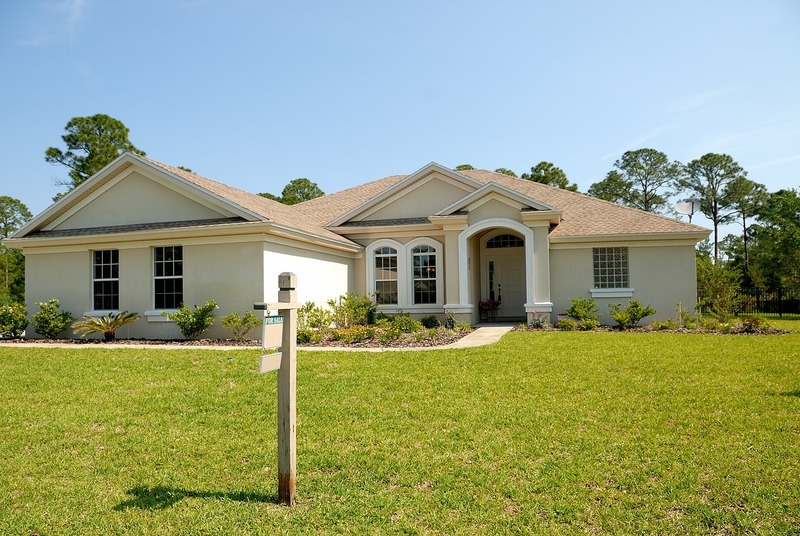 A quality contractor will inspect everything in your home and issue the official report. He will let you know if there are any potential hazards in your home. Also, a professional contractor or the property inspector may advise you on the best way to deal with any problem. On the other hand, he may give you the estimate for all the most important repairs that will boost the sale price for your home. Fixing up will boost the sale price for your home without question. However, it is very important you shout that there is no any considerable or visible damage to your home when potential buyers see your house. Research shows that most buyers nowadays wish to buy a home with an updated kitchen and bathroom. In case you can invest some money to do these upgrades, you will boost the sale price for your home with ease. Your property inspector or a contractor can do the estimate in case you decide to do a small makeover to your home before selling it. One of the most common mistakes home sellers make is selling their home without proper assistance. To save money, buyers avoid hiring a real estate agent. That may be the biggest mistakes you can make when selling your home. The most usual reason for this mistake is money. Most people think they will pay the real estate agents fat fee and lose money in the process. But that is not always the case. Quality real estate agents know the area and they can help you boost the sale price for your home with ease. They represent your interests and they are here to make the sale happen. Also, to negotiate the best price on your behalf. And that is not all. Skillful real estate agents with experience are well connected. They may know a good contractor who can inspect your home or do small upgrades on a budget. On the other hand, top-notch real estate agents know how to stage your home to get the best selling price for your home. They know how to take pictures and post interesting adds that will make buyers interested. Your designer and realtor will help you make your home look spacious and full of light. Before you take quality pictures of your home for an ad, you should de-clutter your home. Clear out all the clutter that has been building up while you were living at your property. Throw away all the unnecessary items and items you no longer need. This process will help you downsize your relocation costs. On the other hand, if you lose big and bulky pieces of furniture you don’t use and other small items like books, toys, magazines etc. your home will feel more open and spacious. 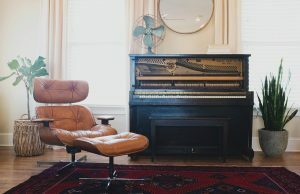 In case you have a big piano in your home, think again if it’s the best fit for space. If it is not, make sure to move it or use storage before your home is sold. Consider hiring quality piano movers NYC to help you with this task. Pianos are very delicate and expensive. For this reason, you shouldn’t move it or store it without proper mover’s assistance. If you wish to present the space in the best possible light and boost the sale price for your home, consider hiring assistance. Interior designers in your area will know how to stage your home for sale. Staging your home is the best way to get the most of the space you already have. The designer will work closely to the realtor you chose. This perfect duo will advise on the best way to boost the sale price for your home. Consider moving your piano if it’s too much for space. They may also advise you to take out all of your personal belongings and free the space. When that happens, you should consider hiring one of the most reliable moving companies Upper West Side. Quality movers can provide safety to your belongings while in transport. On the other hand, the quality moving company may advise or get you a deal on a short-term storage service you may need. Research moving companies in your area and find the best solution when moving your belongings for your soon to be a former residence. To boost the sale price for your home, you should consider decorating a bit. Other than your interior designers’ ideas, you may save money if you do something yourself. It is important your home looks new before potential buyers see it. For this reason, you should consider freshening the space up. Give the walls a new coat of paint and make sure it looks light and airy. To make space seem more appealing, consider adding a lamp or a mirror to boost the effect. Your designer will help you show the best features of your home. After you stage your home, you may want to clean everything in detail. 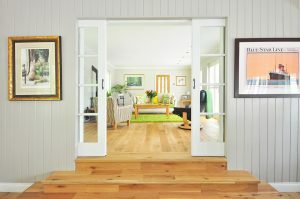 Check out our post move clean up guide and make your home look like the picture at the magazine. If you think this is too much for you, consider hiring a professional cleaning crew just for a day. 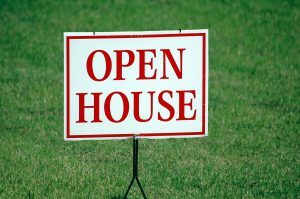 Make sure to let your agent present your home when the open house day comes.